The 4-days CPP Review Course was concluded on 29 Mar 2018. 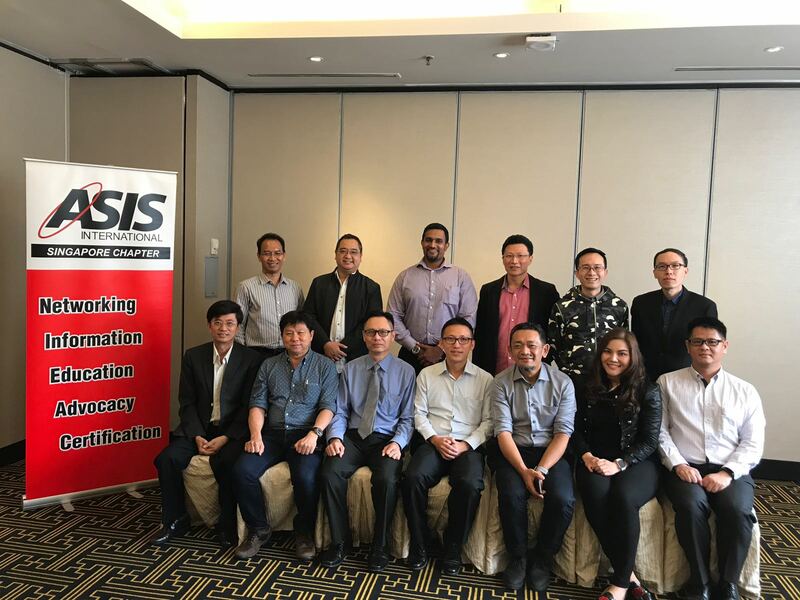 Thanks to all the participants for their active participation and the volunteer leaders from ASIS International (Singapore Chapter) for making this program a success. These aspiring CPPs will be preparing for their CPP exam and the Singapore Chapter will continue to provide support through our on-going CPP Study Group program. Look out for the next CPP Review Course which will be announced soon.